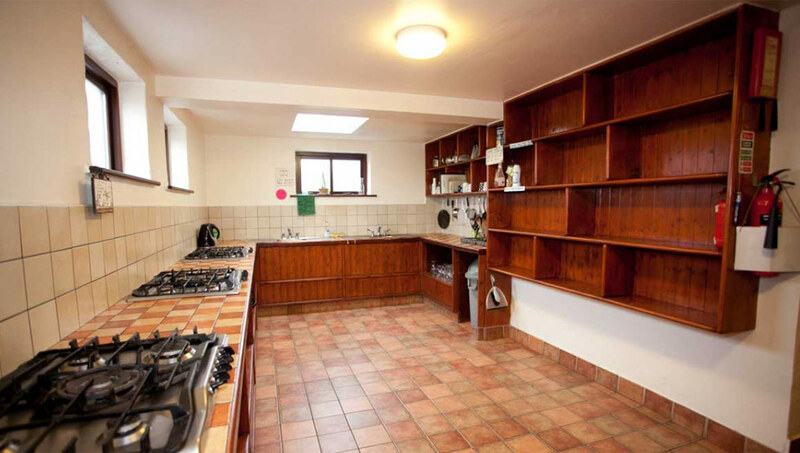 This 300 year old renovated cottage is situated on the bank of the Aille River, located right in the centre of Doolin. This is a perfect spot for your stop over or extended stay in the area, where you will experience a warm friendly atmosphere in our old world surrounding. 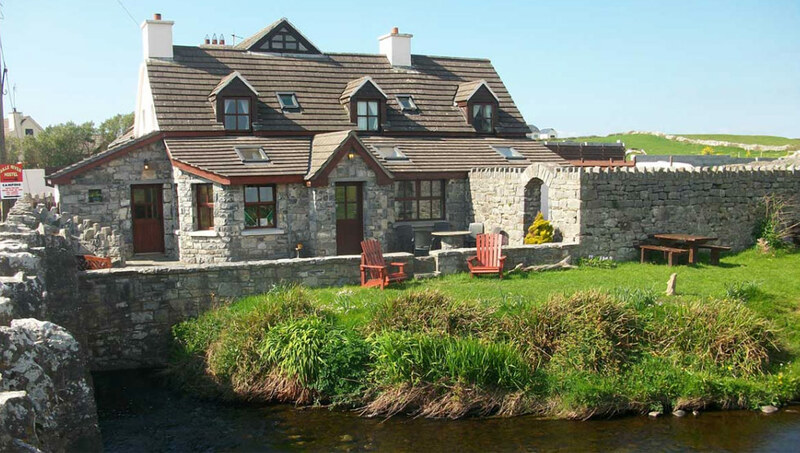 Visit the sights around Doolin or just chill out by the river during the day…. then relax by the turf fire or check out the traditional music in the local pubs. Certificate of excellence 2015, 2014, 2013, 2012 & 2010 by TripAdvisor. 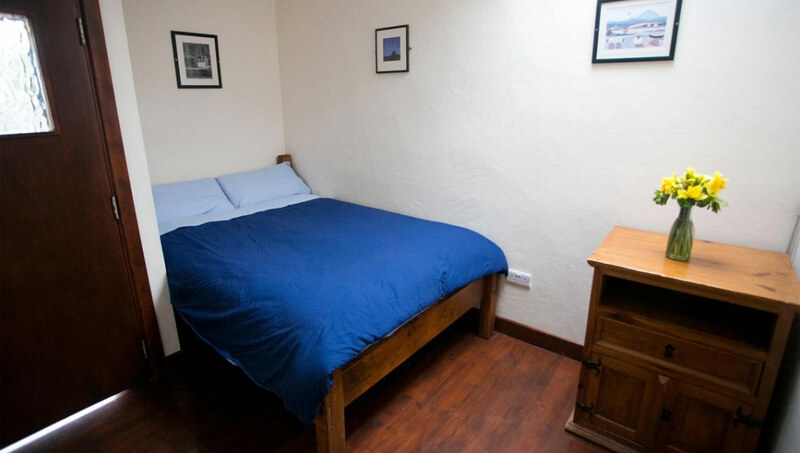 Voted ‘Best Hostel in Ireland’ 2008 & runner up 2009, 2010 by Hostelworld guest reviews. Voted ‘Best Independent Hostel’ in Ireland by the IHH 2009, 2010 & 2011 and ‘Best IHH Village Hostel’ in Ireland 2009, 2010 & 2011. Camping is also available with full use of hostel facilities. 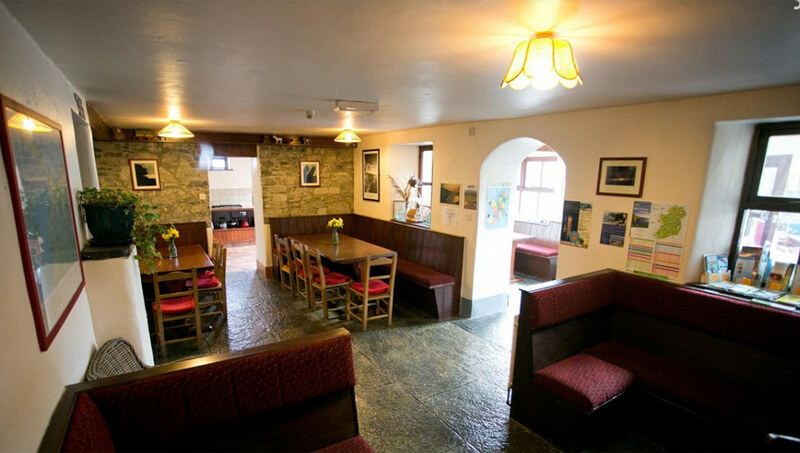 So make Aille River Hostel your home when staying in Doolin.